Despite my advice to be open to a lot of alternatives, I’m going to suggest that you work from constraints. Save yourself, your team, and your company time, money, and heartache by knowing whether there are “hard stops” that you might run into. There is nothing worse than getting a team excited about a solution only to find out that you can’t work with the vendor. Hard stops to look for can be technical, political or corporate policy. Some companies have developed all-cloud strategies that require a vendor without a cloud strategy to be disqualified. The list will vary depending on your definition of a cloud solution, which is more than we have time to cover here, but it would certainly include cloud-only vendors like Autodesk and Arena Solutions. Other companies may have the opposite strategy and disallow cloud systems. Some businesses may have regulatory requirements like export regulations that some vendors don’t address, or policies that limit the country of origin of their software solutions. Ask your business sponsor and IT team if there are any landmines you should avoid. It made me think about my earlier article – 7 rules for selecting PLM system in 2014. Few things changed since then. Large vendors pushed forward with their strategic development and expanded portfolio with strategic acquisitions. Cloud became more pervasive. Few new players added. So, how manufacturing company can make a decision about what PLM solution to choose? As part of my consulting business last year, I was helping manufacturing companies to select PLM solutions. Here is the thing – if you work back from customer’s constraint and requirement, the number of solutions you can select from is going down from small to very limited number. I can point out on 3 challenges you can face during the process. It is easy to assume that CAD / PDM is a starting point for your PLM decision. In that case, assuming your company already made a decision about CAD, the selection of PLM provider and technology can stop here. Just call your CAD provider and ask to send people to sell you PLM solution. I suggest you won’t do it automatically, since it can lead to wrong strategic PLM decision. 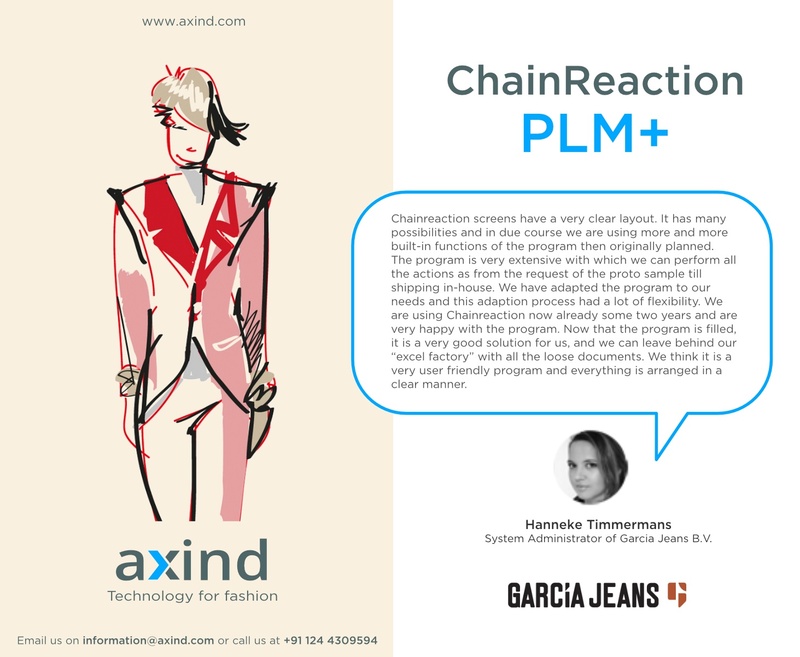 Cloud became a huge buzzword in PLM eco-system. Everyone is now cloud enabled, true cloud, private cloud, public cloud, SaaS, etc. The devil of PLM cloud is in details and you better spend some time trying to qualify what is strategic path PLM vendor is taking with regards to cloud technologies and business models. Check my earlier articles. Starting from constraints is important, but you can get overwhelmed by the amount of integration challenges in your current product environment. It can potentially lead you towards “the most flexible PLM infrastructure”. At the same time, remember that by spending some time and cleaning existing data and system landscape you can simplify the requirements significantly. I am not sure I agree with you. Checking CimData’s list of “PDM & Document Management” I count up to 80 “Solution Providers”. And they don’t mention us, Maxiom AB. We are probably too local. I believe that there are lots of local companies delivering tailor made PLM systems to very successful companies. Take a look outside the box, I am sure that you will find lots of systems flourishing in the undergrowth. Don’t miss them. Google YapPDM, and you will find one. Jeppe, thanks for your comment! I believe list of solution providers list by CIMdata is including companies implementing, hosting or customizing products of other CAD/PDM vendors. Also, it lists products from the same vendors in the list (eg. SmarTeam and Autodesk Vault listed separately). I will certainly take a look at YaPDM too. Thanks for the link! Thanks for sharing the link! So, why Axind is the right one? And for whom?